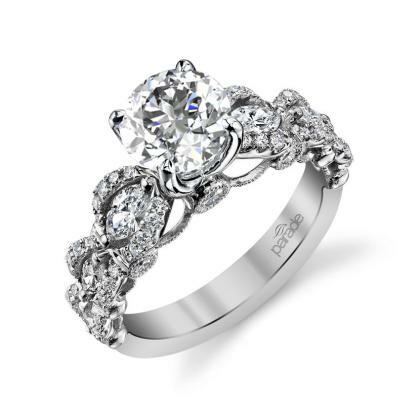 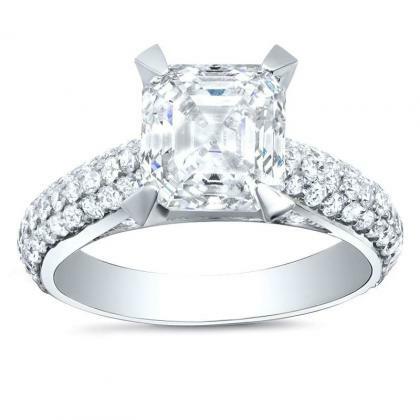 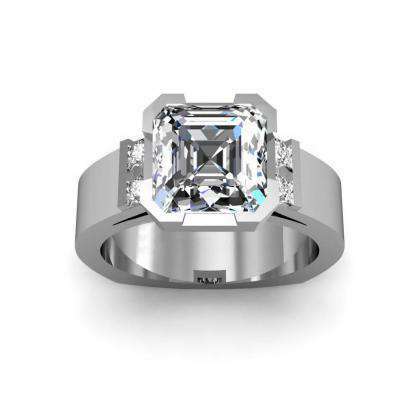 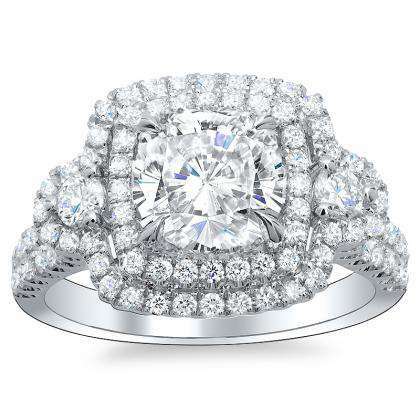 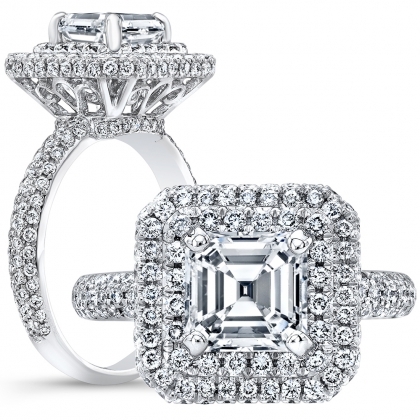 White gold is an ideal choice for a ring setting to hold a colorless or near-colorless diamond because it shows off the whiteness of the diamond. 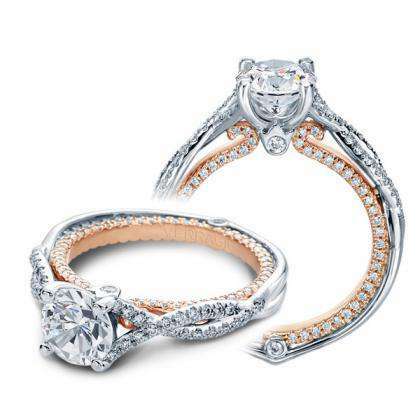 Originally developed as a more affordable alternative to platinum, white gold is simply yellow gold with alloys added to produce the white gold. 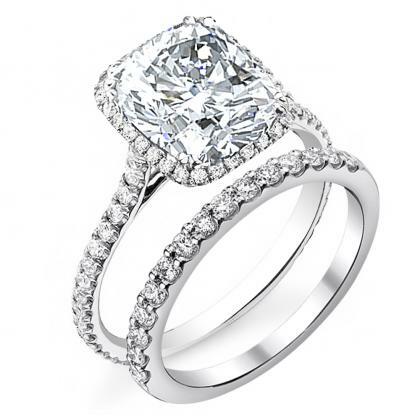 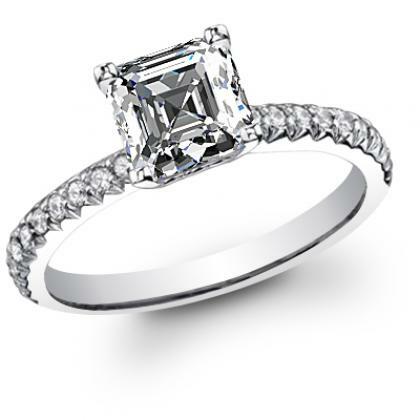 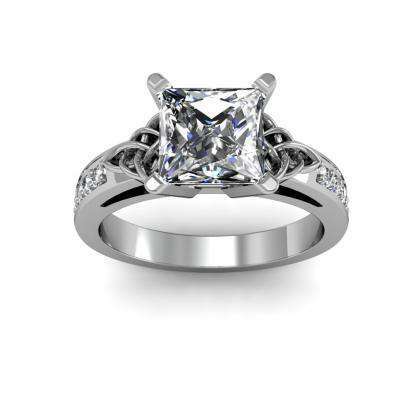 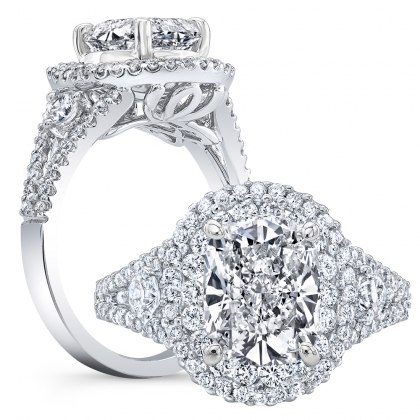 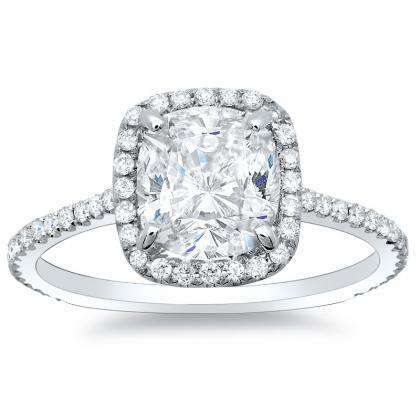 We can make your white gold engagement ring in any karat weight you choose. 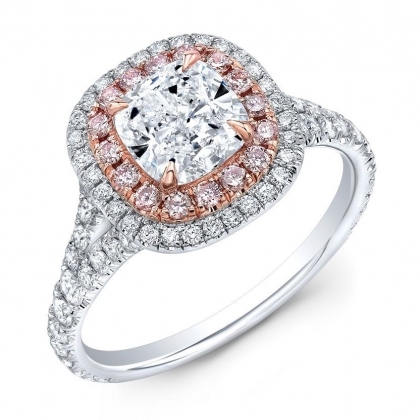 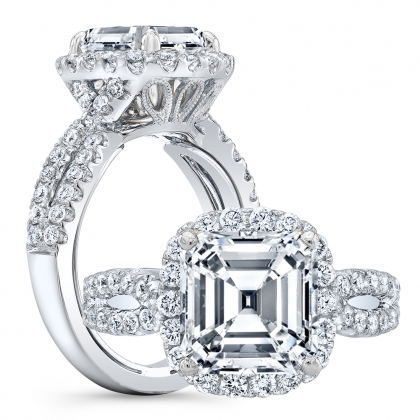 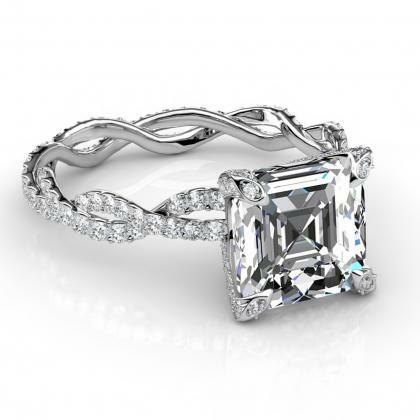 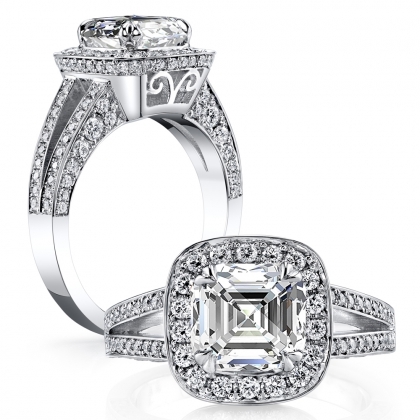 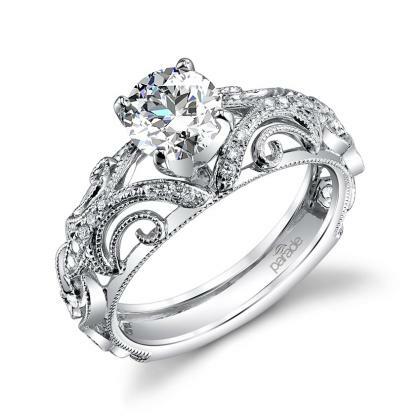 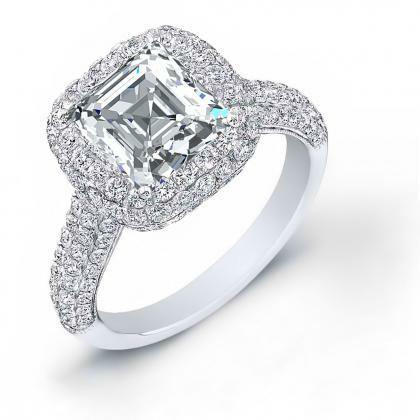 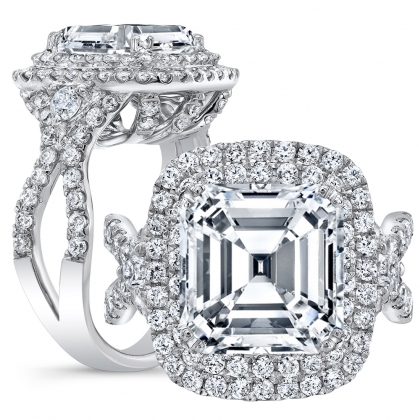 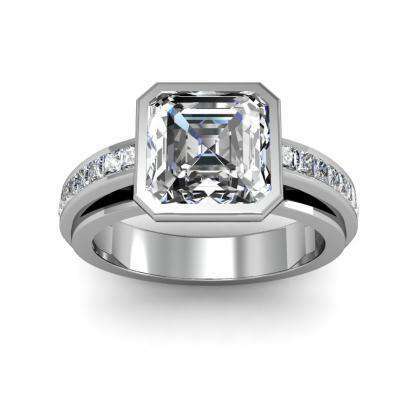 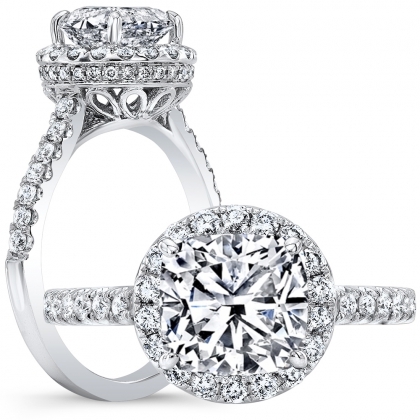 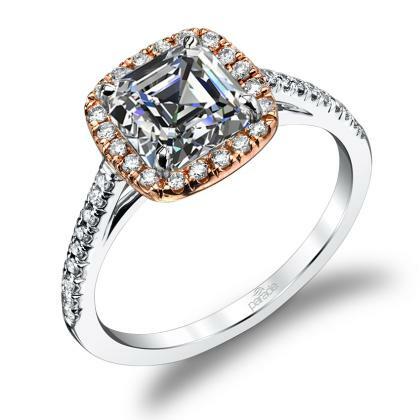 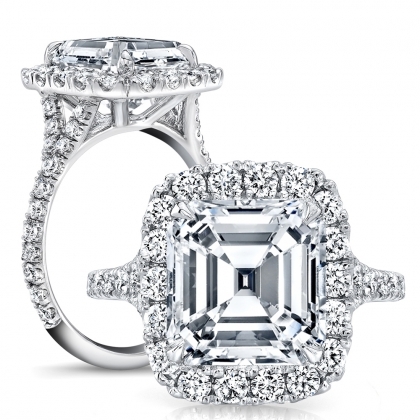 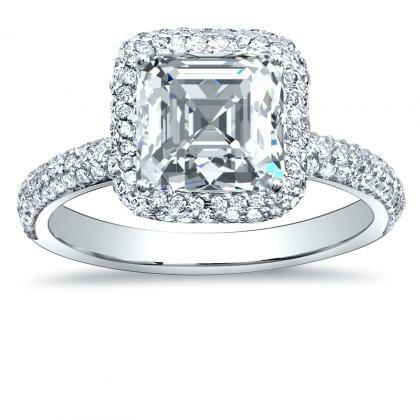 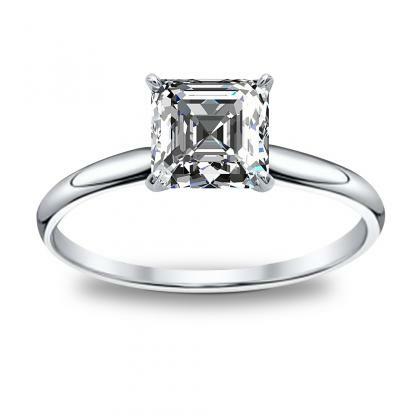 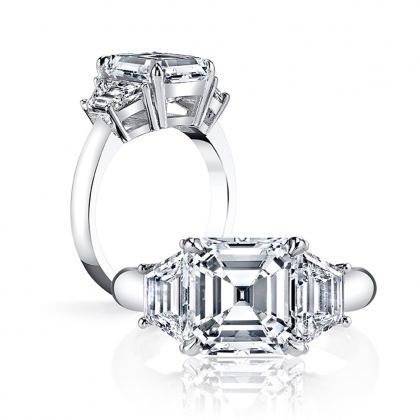 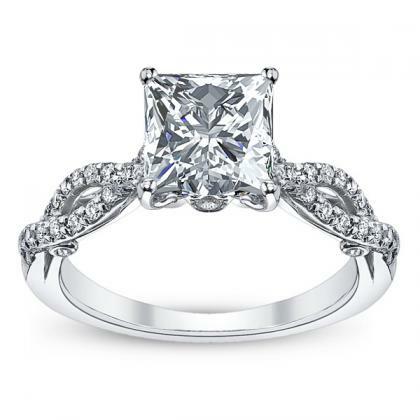 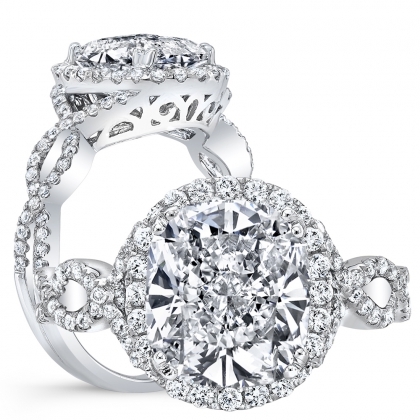 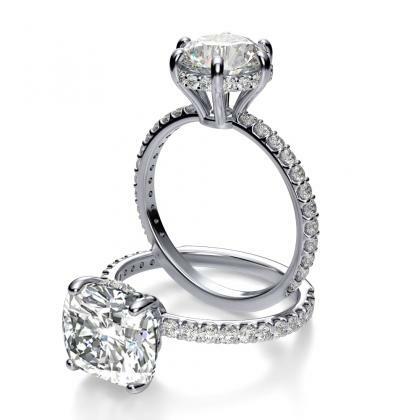 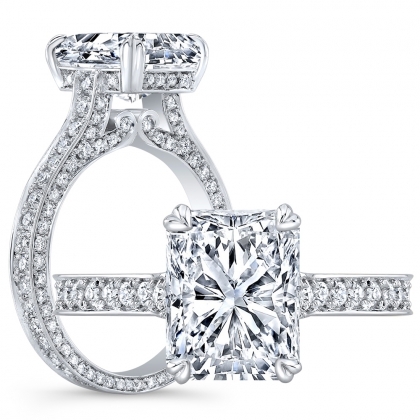 Overall, white gold is one of the best ways to showcase beautiful diamonds in jewelry.